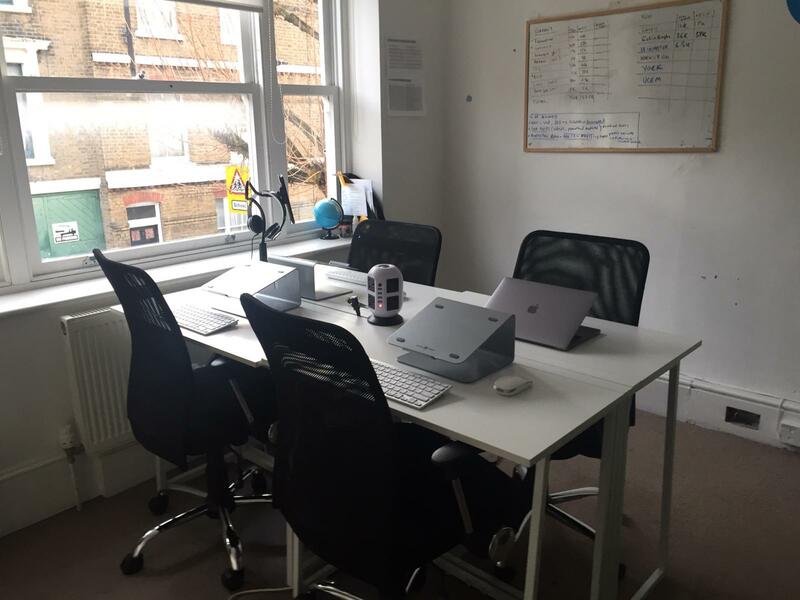 Our Office is located just a 5-10 minute walk from West Kensignton station or West brompton station and close to Earls Court and Fulham. 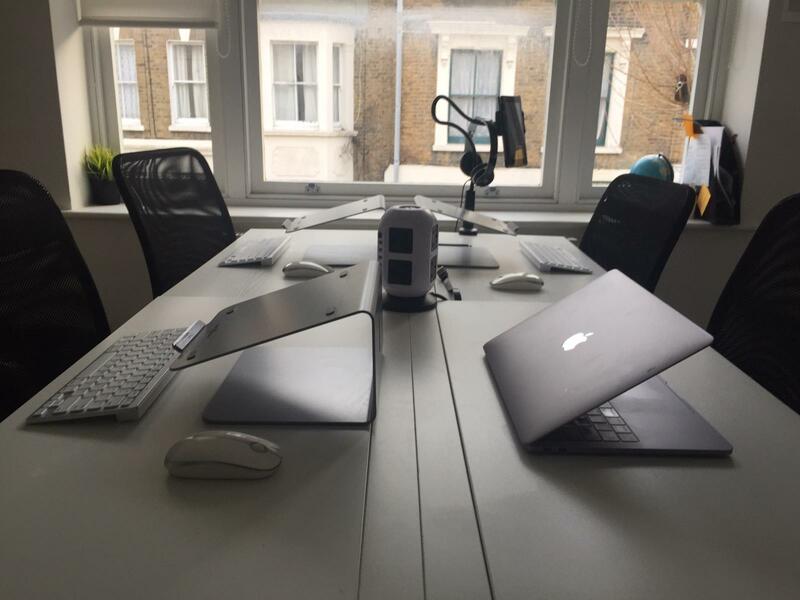 Perfect for tech startups and freelancers, the desks can be hired individually or as a group 3 max. 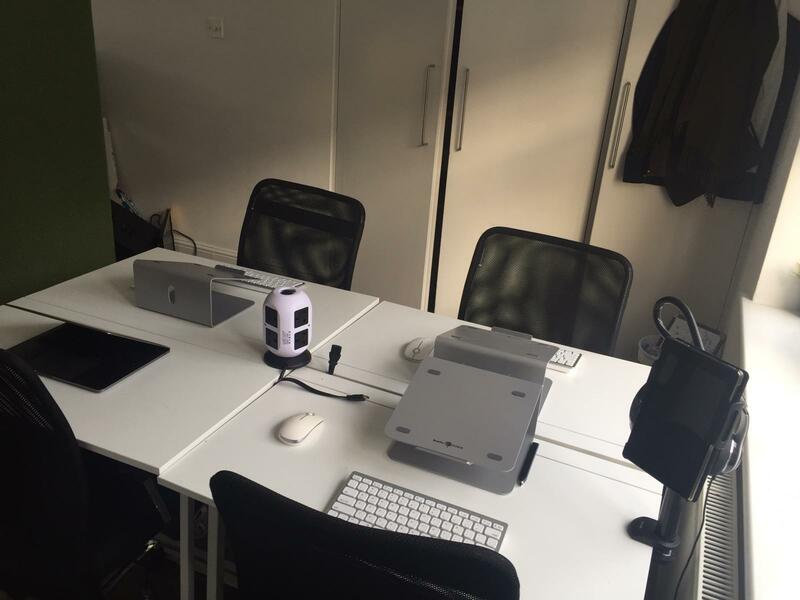 Office is shared with another company and room is divided into two. We provide laptop stand, blue tooth keyboard, mouse and a monitor.